Imagine a home where you can maintain your independent lifestyle and gain access to a wealth of resort-like amenities and services, all conveniently located near the vibrant Old Town neighborhood. 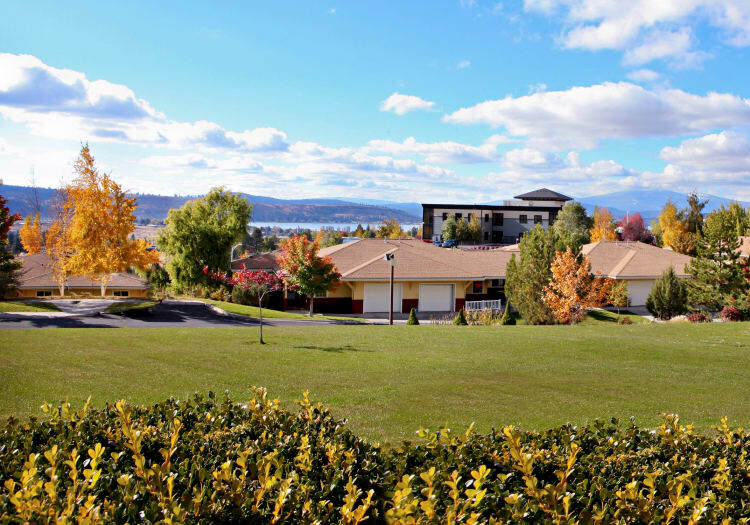 With striking views of Upper Klamath Lake, Crystal Terrace of Klamath Falls puts the rolling hills in your backyard and the best of independent living at your feet. Enjoy a one or two bedroom cottage with all the perks and privacy of home without all the hassles and burdens of home maintenance. With more free time and access to community amenities, you can enjoy the things that bring the most value and enrichment to your everyday life. Call today for a personal tour of Crystal Terrace of Klamath Falls. 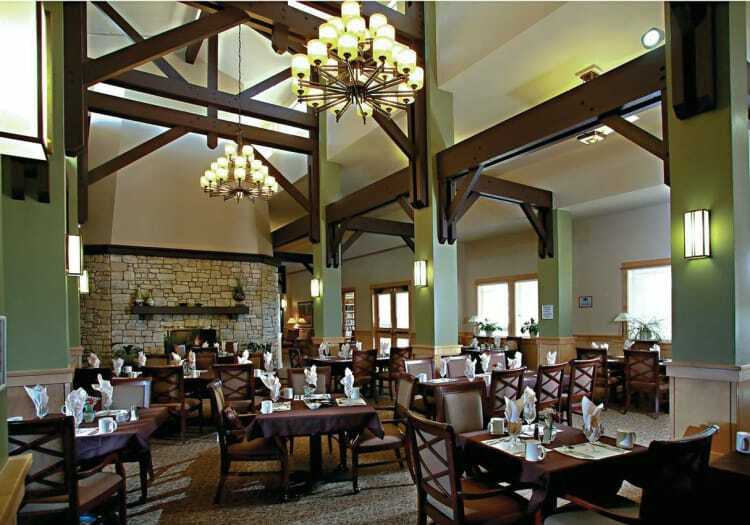 We’ll be happy to show you around the community and let you explore the independent living cottages for seniors.